A Romanian attorney in the United States who has access to court documents surrounding five Norwegian children who were seized by the country’s child welfare services last November says that records clearly show the children were taken from their parents because of the family’s Christian faith. As previously reported, in November, the Barnevernet seized Marius and Ruth Bodnariu’s two daughters, two sons and their baby, Ezekiel. 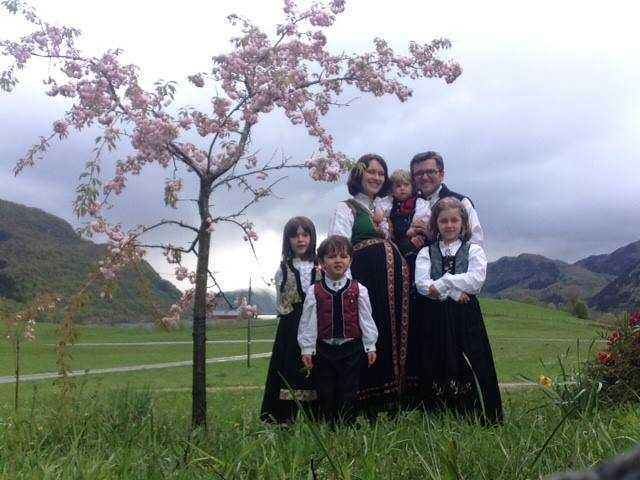 The two eldest children were reportedly removed from school without their parents knowledge, and then Barnevarnet representatives arrived with police at the Bodnariu home, where welfare services seized the remaining children, minus the baby. Now, the president of the Alliance for Romania’s Families, an attorney who has had access to court records surrounding the case, says that the family’s faith was indeed a factor in the children’s seizure. “[T]he evidence is plenty,” wrote Peter Costea in an online post on Monday.